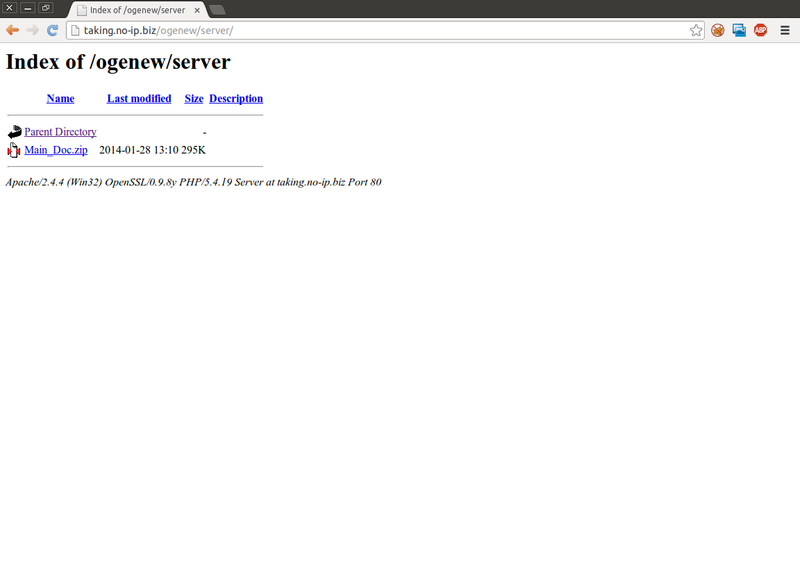 hxxp://taking.no-ip.biz/ogenew/server/ has a binary that might be related. If you see something like that always grab a copy, it won't be online forever. Shouldn't assume others have it. I just tried to look. Seems offline. Do you know how to decrypt the attached citadel 3.1.0.0 configuration? Or even better, do you happen to have the decrypted version? i have some issue for decoding 3.1.0.0 config but yeah i have it decoded. but i don't see the URLs matching the injections. could be the decryptor missed the URLs section? do you know how can I tell the URL of each injection? sagysrael wrote: could be the decryptor missed the URLs section? maybe, i have no idea how it work. sagysrael wrote: do you know how can I tell the URL of each injection? could you provide raw decrypted config?